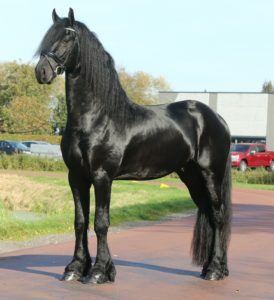 can enjoy the lovely characteristics of the Friesian horse. 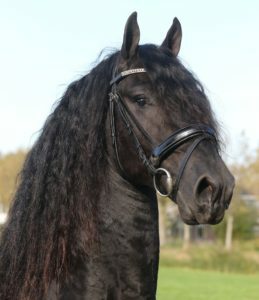 We believe that the Friesian horses are astonishing with their black coats and long manes. Their friendly character and charismatic look makes them real eye-catchers! The Friesian horse is a perfect match as a riding horse as well for the carriage and together with their friendly character a true friend! On our website you can find some of the Friesian horses that we have at our stables. 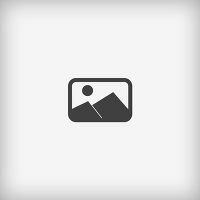 Unfortunately it is not possible for us to put all of our Friesian horses on our website. Take a look at our beautiful Friesian horses on our website and feel free to get in contact with us finding your dream horse. We are looking forward to invite you at our stables!